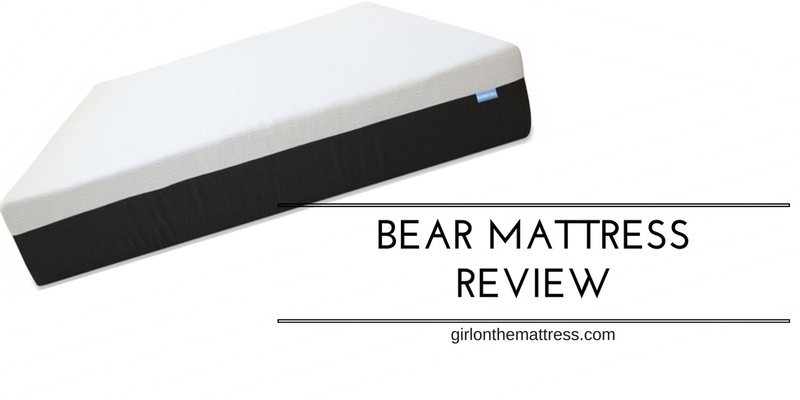 Bear Mattress Review – Feeling Really Cozy Here! Bear is an adorable mattress with an amazing quality and design. They call it recovering the muscles, not sure how it does that, but the mattress is superb! 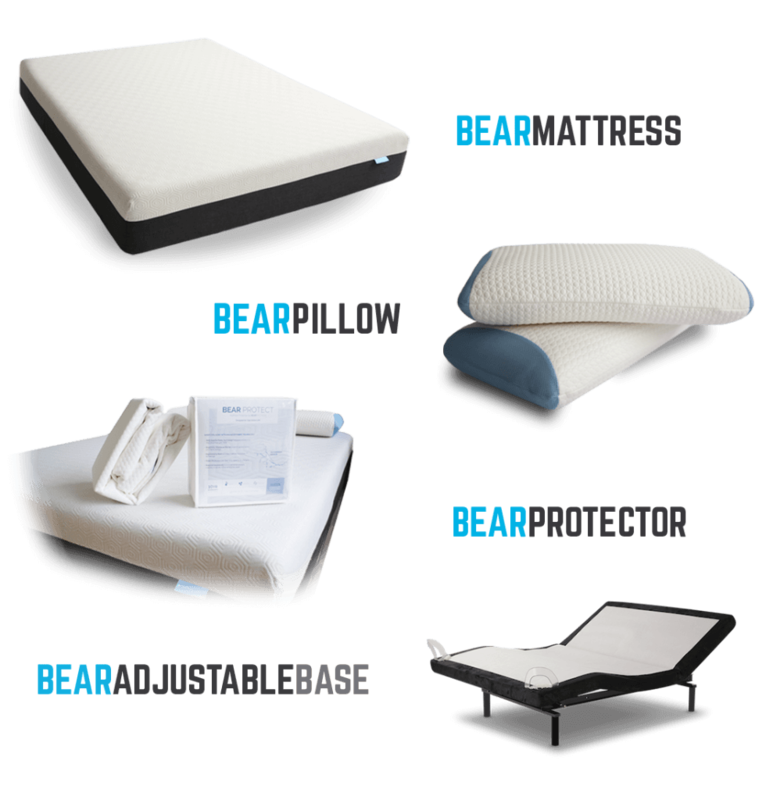 Bear Mattress Review – Recovering Muscles? Currently Bear is running a Bear Bundle Pack, definitely check it out if it’s something you’d love. Designed with a standard of 3 layers, the 10-inch Bear Mattress is specifically designed for athletes and individuals who lead active lifestyles. It also benefits anyone requiring a good restorative sleep after a day of hectic activity. Top Layer – 1-inch layer of special memory foam blended with graphite gel. 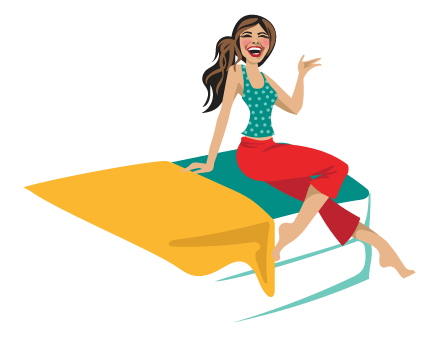 You might freak out at the thought of having memory foam as the top layer but rest assured it’s one of the best. This particular memory foam is designed to remain cool while also providing plenty of comfort. In fact, its surface is about multiple times cooler compared to traditional memory foams. 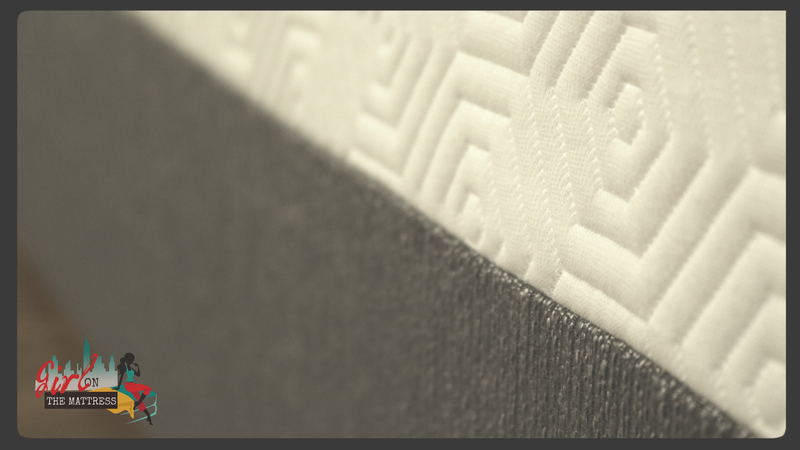 Middle Layer – 2.5 inches of responsive memory foam. Traditionally, memory foams take a bit of time to adjust to the contours or weight of the body. But Bear uses responsive memory foam that swaps the slow response time of traditional pieces into a much faster and highly adaptive response. Bear’s middle layer gives you support, bounce and serves as a transition layer for the base. Base Layer – 6.5 inches of support foam. This layer provides sturdy support, compression as well as wonderful shape. For many, the cover is insignificant because it’s going to be covered up with linens anyway. But the way the cover performs can actually make a difference in your sleep. Bear mattress didn’t overlook this and instead of using traditional materials, their covers use a combination of polyester and Celliant. Polyester ensures softness and durability so it will last even with a bit of wear and tear. Meanwhile, Celliant is a unique thermoactive mineral that helps transform heat from the body into infrared light. As a result, it decreases the sleeping area’s temperature. Plus, infrared sleep has been shown to be beneficial to a great night’s sleep. You might think it’s nothing special but trust me, when you’ve slept on a Celliant infused mattress cover, you will notice a difference in the temperature of the sleeping surface. As for the looks, the cover features a two-color design including hexagonal patterns decorating the entire mattress. The cover on top is thinner to allow breathability and almost direct contact with the foam beneath. It’s different! – A lot of people say there’s always something for everyone but it’s a first for me to have a mattress especially designed for athletes or those with a hyperactive lifestyle. Not to say, those who only have office work can’t use it but it’s a great initiative, don’t you think? Super comfortable – One of the most comfortable mattresses I’ve slept on. I am not an athlete but I really enjoyed sleeping on this. 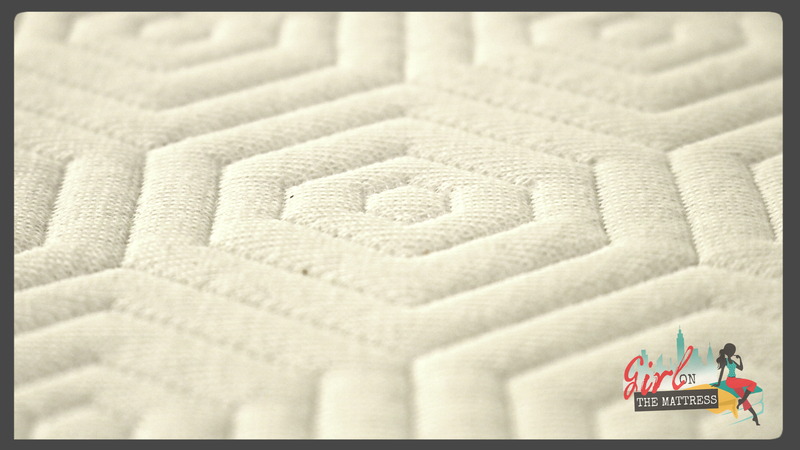 Great support with extra comfort – Thanks to the double memory foam construction, you get extra comfort and proper support when you sleep. The top layer ensures pressure relief and helps to keep you cool while the responsive foam underneath adds an extra bounce. Good value for a good price – Let’s face it, there are some mattresses that are way too overpriced and don’t provide enough value, the Bear Mattress does the opposite. Each mattress is shipped directly from their factories so you cut middleman pricing and they feel great when you sleep on it. Total win! Bear mattress starts with $500 twin size, queen size is $850 and king size is $950. Online-only mattress companies offer a lot of perks and Bear Mattress also has a few of them that you can take advantage of. For instance, you get a risk free trial for 100 nights. Plus, the return refunds can go for 100 days, no questions asked. It includes a 10-year warranty, free shipping and it’s made in the United States. If you’re an athlete and you love memory foam, I’m confident it’ll be love at first sleep for you with the Bear Mattress. It’s gives you great comfort and is made with high quality materials. Plus, the use of technology especially Celliant is unique and offers a noticeable difference when you sleep. For anyone who’s active, you get superb comfort, great bounce, medium firmness and excellent cooling with this mattress in your bedroom. I hope my Bear mattress review is helpful, please join the conversation below!